Normally, I post on Tuesdays but this week has been pretty hectic... I usually only work 3 days a week but I was asked to work 5 days because we had some people on vacation. Since I am a team player I agreed, especially because I am taking off for 2 weeks in June for our Disney vacation!!! So here they are! 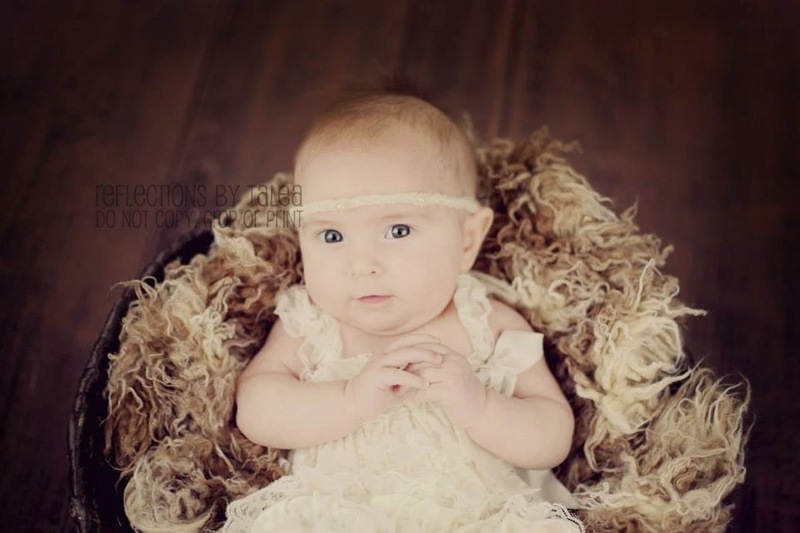 Kennedy's 3 month photos! I finally got them and am so in love! She goes for her 6 month and Easter photos THIS saturday!!! I adore this one. It is definitely one of my favorites from her session. Bow and tutu are by Wren and Ribbon on Etsy! I love this one too! She actually rolled over for the first time right after this photo was taken and of course when I tried to get her to do it again so I could record, she wouldn't. If you haven't checked out Sweet Littles Handmade dolls on Instagram or Etsy (Shop is currently closed at the moment), you need to! Katy makes the most adorable dolls, we love ours. She even did a custom Rapunzel inspired doll for us! 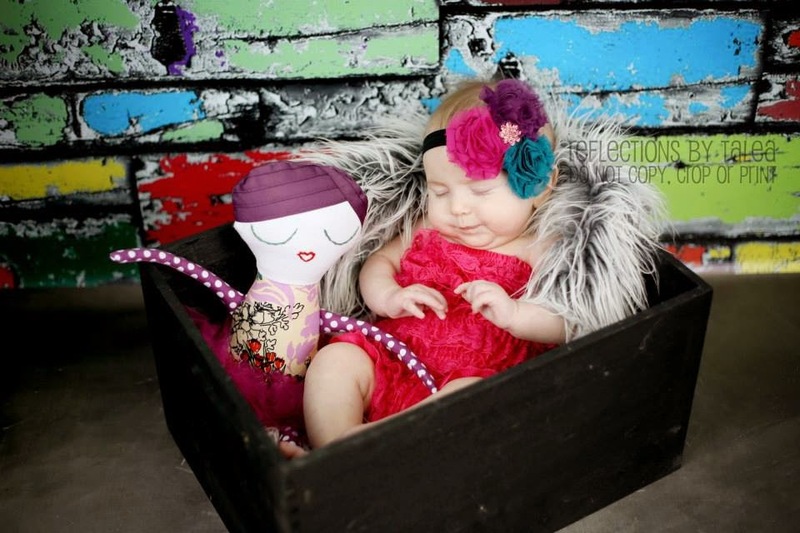 I love that it looks like Kennedy is sleeping like her doll! And these are the last two photos I picked from her session. 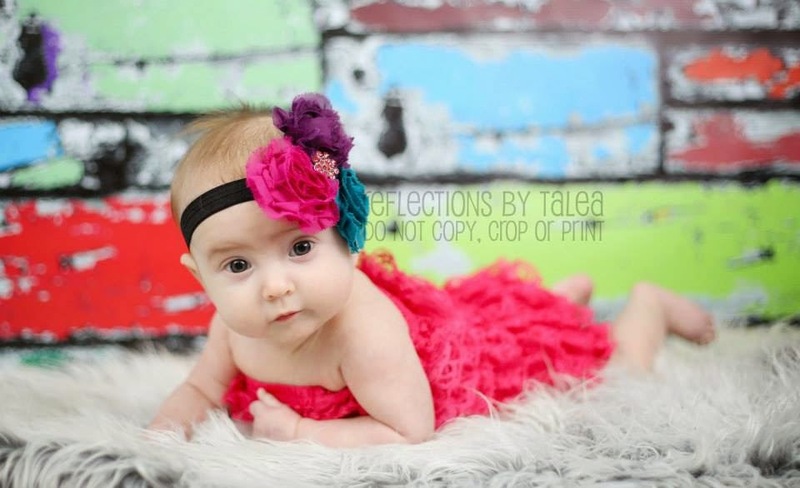 Talea from Reflections by Talea Photography is amazing! 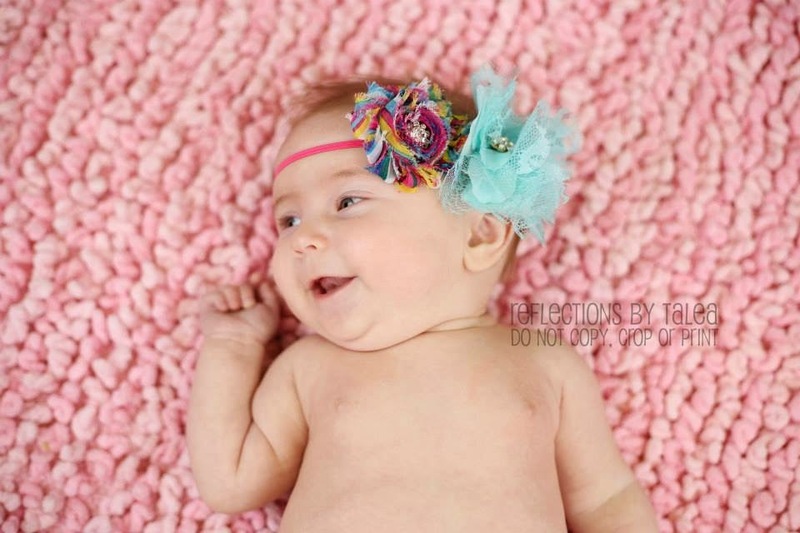 She has been featured as a best newborn photographer nationwide a few times. She is based in Bowling Green, Kentucky. You can check her out on Facebook as well and look at all the cuties she has photographed! We first met her when we were looking for our wedding photographer and our relationship grew from there. She has done our engagement, wedding, gender reveal, and now Kennedy is in her Baby's First Year package (along with doing Christmas and Easter family photos). Does anyone else think their kiddos grow way to fast or is it just me? I don't know how K is already almost 6 months old. It blows my mind how fast the days go by now. We're Going to Disney.... AGAIN!!!!!! Sending your baby to "School!" BABY SOLID FOOD MUST HAVES. But... I was just at the movies! Birth Plans and What Really What Happened.